The original Godzilla films done by Toho in Japan remain classics in the sci-fi monster genre to this day. 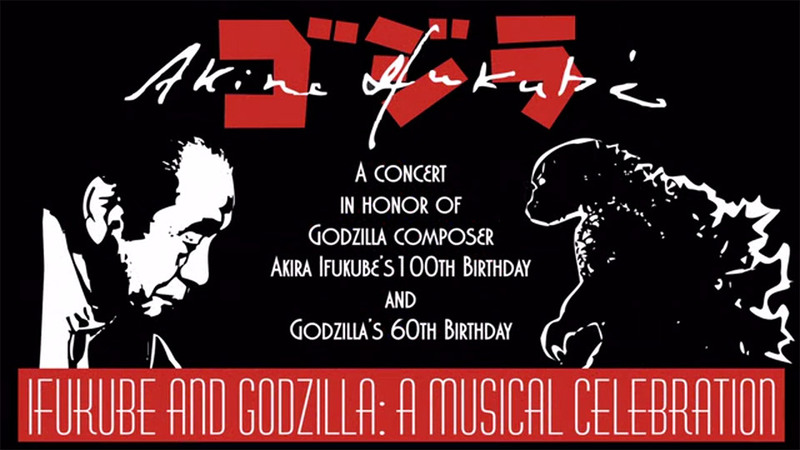 This year marks the 60th anniversary of Godzilla and the centennial of the man behind the Godzilla music, composer Akira Ifukube. 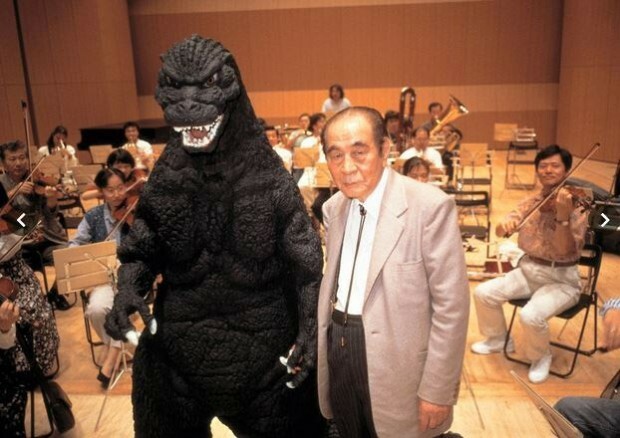 Ifukube’s score was a remarkably integral part of the storytelling in the early Godzilla films. With this Kickstarter campaign, John DeSentis and Chris Oglio are hoping to reconstruct Ifukube’s musical scores and perform a live concert of Godzilla music at the 2014 G-FEST over the weekend of July 11-13 in Chicago. The team already has obtained the necessary rights from Toho Music. A pledge of just $25 gets you a concert mini poster plus an audio recording of the performance, which will be unavailable anywhere else. More rewards are available at higher contribution levels, including t-shirts and personalized prints by famed Godzilla artist Bob Eggleton.